After a long trip across the pond, we’re back from the pet industry’s largest annual trade show – Global Pet Expo. It really was the one show to attend, with more than 1000 exhibitors flocking from all over the world to showcase the newest, most innovative pet products on the market today. 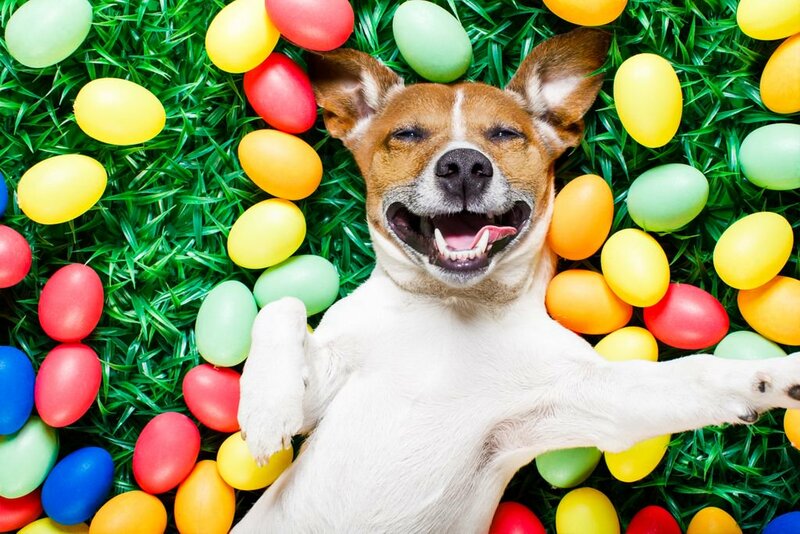 The exhibition, held on March 20 -22nd 2019 in Orlando, featured more than 3,000 new product launches and over 6000 of the most qualified pet product buyers in the industry attended. Some along with their furry friends! Trade Show Executive Magazine rank Global one of the top 100 trade shows in the nation and it’s not hard to see why. The two day event holds 35 educational opportunities, 16 speakers and 35.5 hours of expertise. On top of that, the New Products Showcase at the event is the largest of its kind in the world. Consisting of nearly 1,000 entries, exhibitors highlight their newest lines whilst attendees can preview all the latest products in the industry. All in one location! In fact, the New Products Showcase “Best in Show” awards are the most coveted awards given in the industry. It wasn’t just The New Products Showcase that was a storming success. Our Ready 2 Recycle range was very well-received, attracting everyone from independent retailers to mass-market buyers, looking for sustainable pet food packaging solutions. Many attendees came to enquire about the benefits of embracing our flexible packaging. Despite the public perception on plastic, our range can be a more environmentally-friendly packaging solution when disposed of properly. Along with meeting consumer demands, our plastic packaging offers increased shelf life, decreased carbon footprint in the supply chain and recyclability. 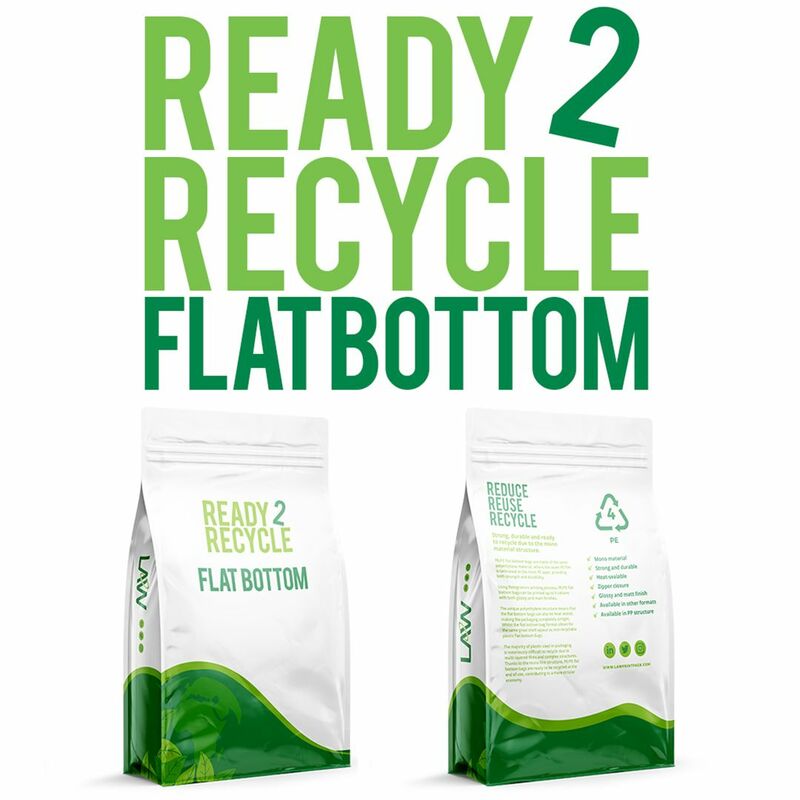 Available in BOPP, Quad Seal, Flat Bottom, Pouch and Paper formats, you can discover more about Ready 2 Recycle here. On the rest of the show floor, there was a large focus on natural foods and ingredient transparency. It’s interesting to see how the shift in consciousness regarding what we feed our pets is in sync with society. It’s clear that the humanisation of pets is a priority in the pet food industry with humanely and sustainably sourced food proving popular. Other trends worth noting include hemp, high-protein diets, grain and gluten free products and CBD pet supplements. Redesigned packaging was also rife. No surprise given how competitive the pet food industry is. It has become even harder for brands to stand out on the shelves, so they’re doing something about it. Just like MPM Products and their brand Applaws, they saw the trend of transparency coming and got in touch with us to redesign their packaging to break into North America last year. Spotting the potential to build trust through packaging, we provided see-through windows to show off the contents of the food. This added another layer of trust as it can be hard for consumers to know who and what to believe. This transparency trend was common throughout the trade show with many brands opting for the same window feature. One thing’s for certain after Global Pet Expo, consumers have become more conscious and companies know that they have to cater to this. It is no longer a case of believing a brand has your best interests at heart, they now have to show that they do. Following a number of high profile product recalls by some of the most well-known brands in the world and the exposure of rawhide; consumers are far less trusting than ever before when it comes to their pet products. And rightly so! 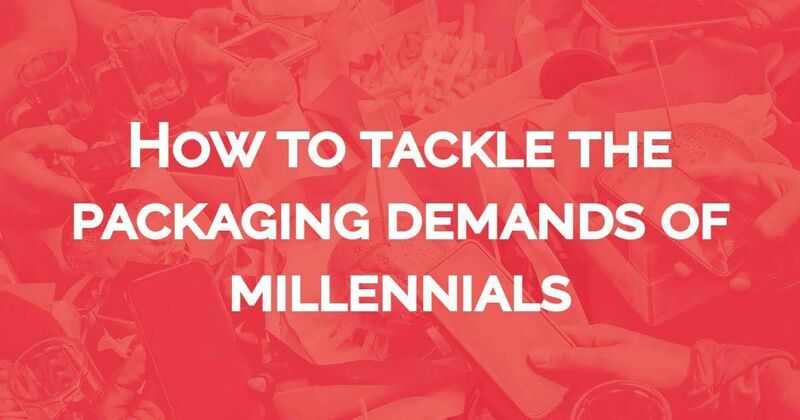 This is why flexible packaging has become even more popular. Flexible bags and pouches save space and costs throughout the supply chain and in many cases, save on materials too. 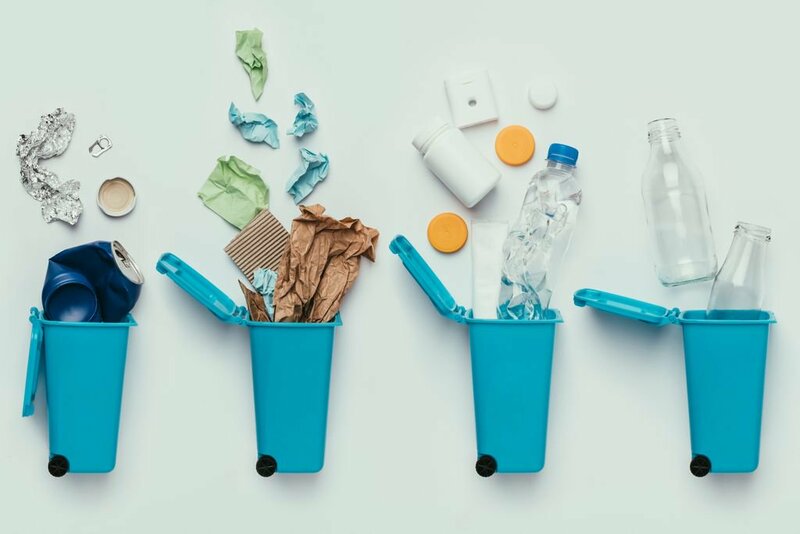 In addition, recyclable options like our Ready 2 Recycle range, has the positive social and environmental impact consumers want. 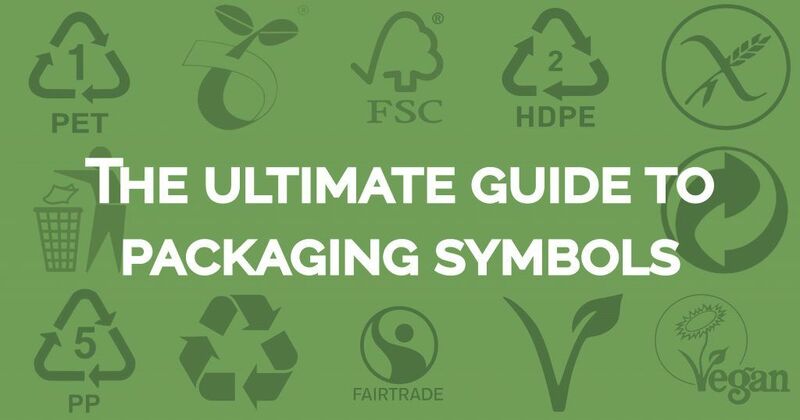 All whilst utilising the same branding benefits and features as its non-recyclable counterparts. Allowing companies to not only speak their truth but show it as well! Join us at our third trade show of the year – Zoomark! Celebrating its eighteenth anniversary May 6th – May 9th 2019, Zoomark International is one of the top trade events in Europe. It is an unmissable opportunity for business growth, exchange and innovation. More than 27 thousand qualified buyers from all parts of the world attend. For Law Print, it’s another wonderful chance to promote new products, look at top trends and develop new partnerships. Fancy getting regular updates? Send us an email here and we can add you onto our mailing list! You’ll get sneak peaks at new products and case studies. Furthermore, you can see if we’re coming to a trade show near you! Alternatively, you can catch up with us on Twitter any time! 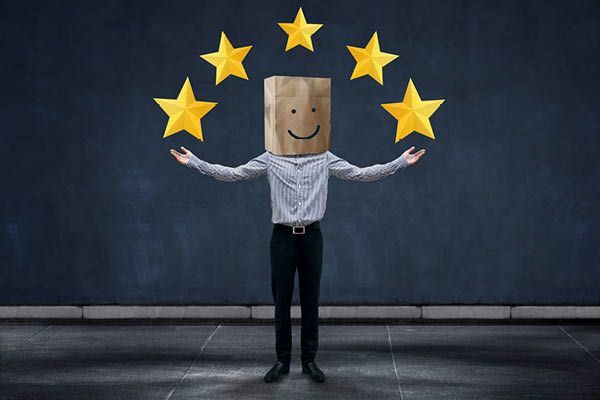 Previous post What Brexit means for business: Your questions answered Next post Don’t miss us at Zoomark 2019!